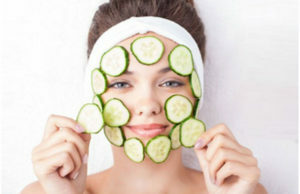 Eating right fruits and veggies leads to a healthier skin that remains young and fresh all the time. 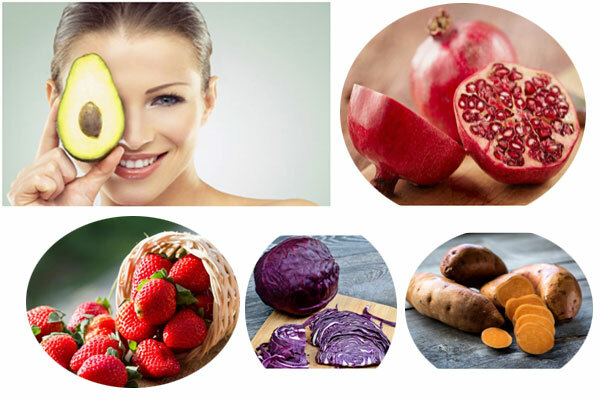 Fresh and healthy foods contain vitamins, minerals and antioxidants that keeps the skin away from aging signs. Green tea contains antioxidants and polyphenols that fights from the free radicals. This further helps in preventing the skin from aging and also delays the onset of aging signs on your skin. Consume 1-2 cups of green tea on daily basis to keep your skin younger looking and fresh. Avocado has got immense health benefits and it is rich in potassium, vitamin A, E and K that helps in supplying the required nutrients to the skin. This also contains antioxidants that fights off the free radicals and gives your skin proper elasticity that helps in preventing the aging signs from the skin. You can have avocados in raw form by adding them in salads or simply mash them and use them as a spread on the toast. Pomegranate contains certain compounds like vitamin C, K and E along with magnesium and protein that helps in warding off the aging signs and keeps the skin younger looking. It helps in fighting off the diseases and these compounds have anti-aging effect on the body as well. 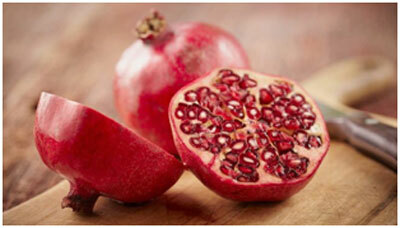 Eat a bowl full of pomegranate seeds everyday for a beautiful skin. Tomato contains lycopene that protects the skin from the effects of aging and keeps the skin young and fresh. The flavonoids and carotenoid present in tomato helps in slowing down the aging signs and keeps the skin glowing and healthy. Being rich in vitamin C these berries are powerhouse of micro nutrients that fights off aging signs. 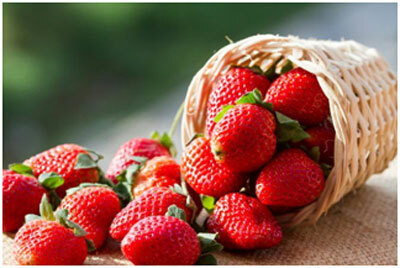 Strawberries contain phenolic compounds that have anti-inflammatory and antioxidant effect on the skin. They helps in revival of the skin cells and prevents oxidative stress of the skin thereby keeping the skin fresh and beautiful. Lemon is a store house of vitamin C that helps in fighting off the aging signs and keeps free radicals away. 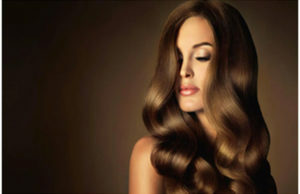 It also contains flavonoids that keeps the skin glowing and healthy from inside. Just consume lemon in curries, salads or drink a glass of lemon juice every morning and see the difference that it brings on to your skin. Broccoli is full of vitamin C and K along with potassium, folate and antioxidants as well. This makes broccoli a super food that helps in keeping the skin young and fresh. You can have broccoli by steaming it and then saute it in a little olive oil with few drops of lemon and salt. 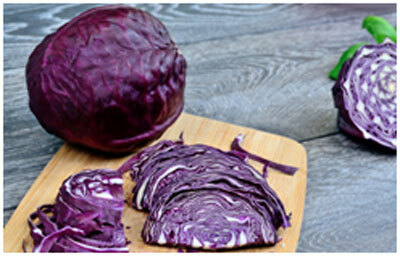 Red cabbage is higher in beta-carotene, lutein and antioxidants as this slows down the aging process and keeps the skin healthy. This can be used in salads and pickles for daily consumption. Wash it with care in boiling water with little salt to get rid of the impurities. Spinach contains vitamin A, vitamin C and folic acid that keeps the skin healthy and young. It is also rich in iron and antioxidants that helps in renewing the skin cells and keeps the skin younger looking and fresh. Drink spinach soup or make its curry for its healthy benefits on the skin. You can also make spinach smoothie with yogurt and cucumber for an enhanced taste and form. 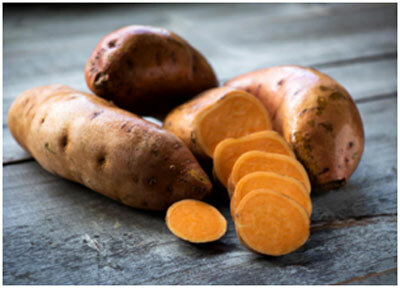 Sweet potatoes contain beta-carotene and are rich in antioxidants that fights off the aging signs and keeps dead cells off from the skin. It helps in maintaining the glow of the skin and have anti-inflammatory properties as well. Simply roast the sweet potatoes or boil them and then sprinkle some salt and pepper on the chunks and consume them for that yummy taste. ← Previous Story Simple Ways Will Tighten The Skin Of Your Neck In No Time!